AMS Carpet Cleaning is Fort Atkinson’s choice for professional carpet cleaning services. We have extensive experience refreshing and repairing upholstery in both homes in businesses for results that last. From muddy summers to salty winters, every Wisconsin carpet is subject to natural wear-and-tear. Available 7 days a week and offering emergency carpet cleaning, you’ll never have to settle for a lackluster carpet again with AMS Carpet Cleaning. Bedroom, family room and beyond: Our professional carpet cleaners in Fort Atkinson have proved time and time again they can tackle any carpet for long-term results, commercial and residential. The average American spends almost 300 hours/year in their car; it’s no wonder Wisconsin car carpet cleaning services are required often, and thoroughly. AMS car carpet cleaning keeps your vehicle fresh and clean, getting rid of years of pesky dirt and salt. If your curtains, drapes or furniture need cleaning, AMS’ professional, friendly staff provide comprehensive upholstery cleaning services. We can even get rid of pesky pet stains and odors permanently. Oriental rugs need professional care to keep their vibrant colors and delicate composition. AMS has years of experience in cleaning and restoring oriental rugs for Fort Atkinson residents. While we’re at it, we’ll even teach you basic maintenance techniques to prolong the life of your rug. Vinyl composite tile cleaning services are incredibly common, not to mention necessary; vinyl composite tile is known for collecting dirt over time. Refresh your kitchen today with our tile floor cleaning services. 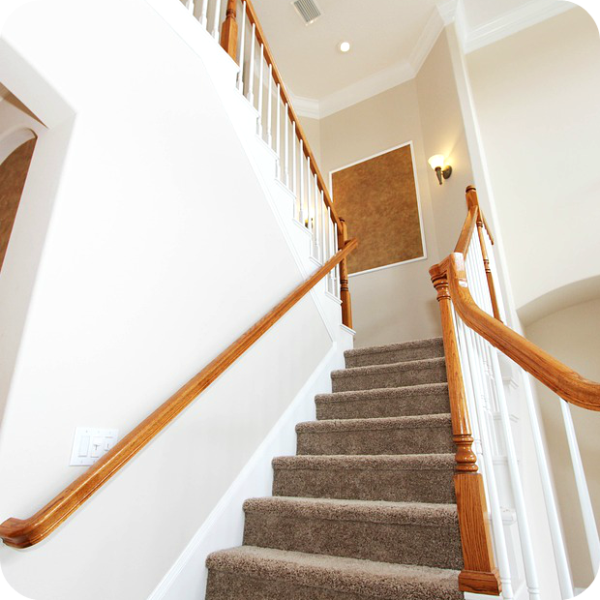 Regularly restore your floor and prolong its life with AMS’ carpet maintenance plans. The bi-annual cleaning improves appearance, remove contaminants and give amazing results that last time and time again. Flexible payment plans available. Contact the professional carpet cleaners Fort Atkinson trusts for more information, or to schedule your next cleaning service.